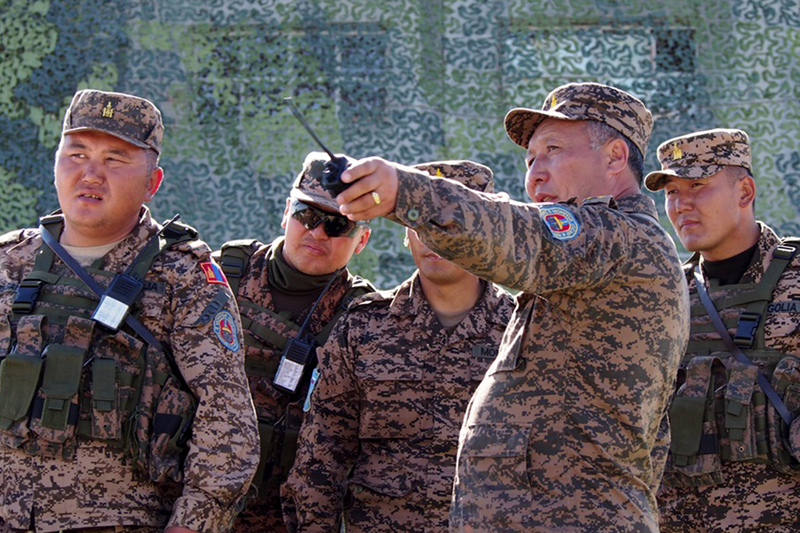 The Russian Armed Forces and Mongolian Army held a joint military exercise, dubbed Selenga 2016. The object of the exercise was to identify, block and destroy illegal armed groups. 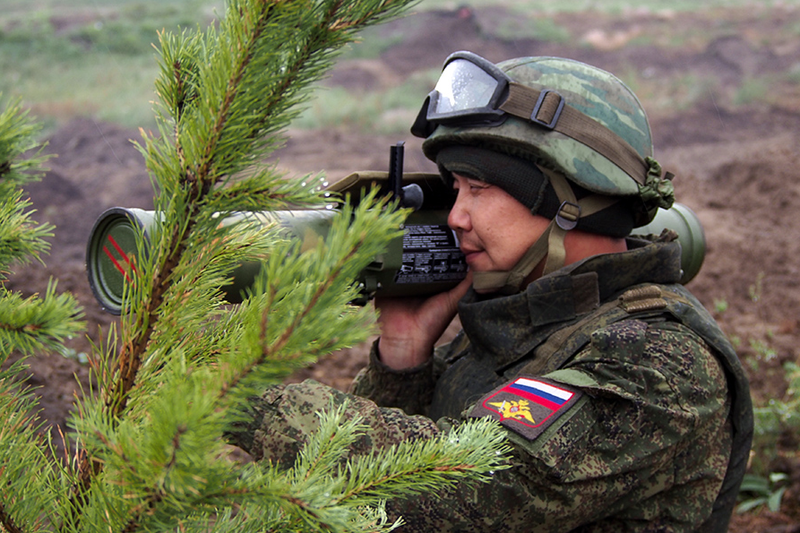 The drills were held at the Ulun Burduny training complex in the Republic of Buryatia, Russia's Siberia. 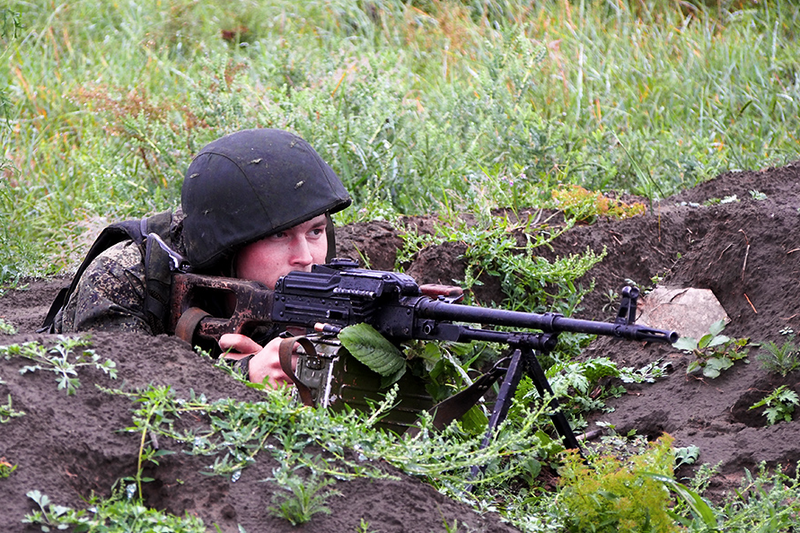 The exercises began on August 30 and lasted until September 7. 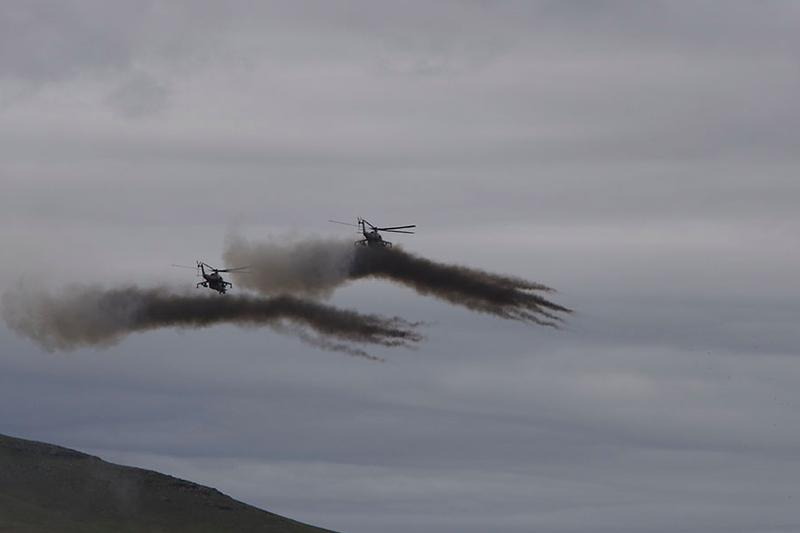 The drill involved around 1,000 military personnel and 200 vehicles and aircraft. 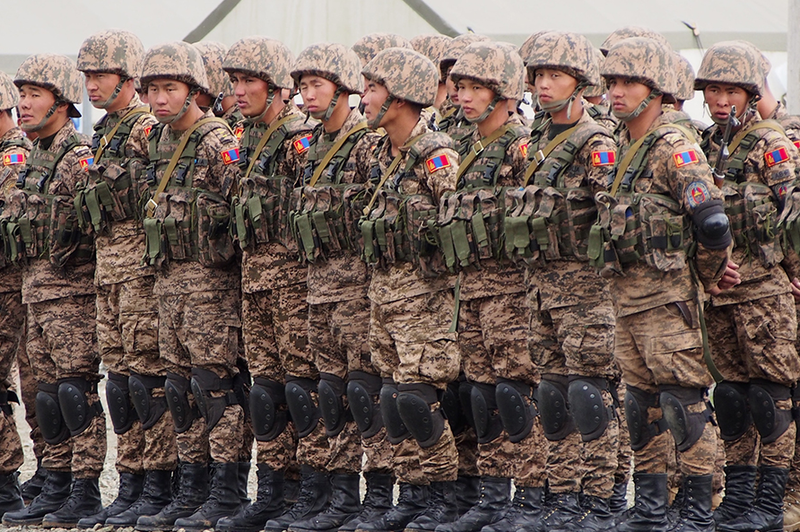 The objective of the drills was to enhance cooperation between the Russian and Mongolian militaries in combatting terrorist groups. 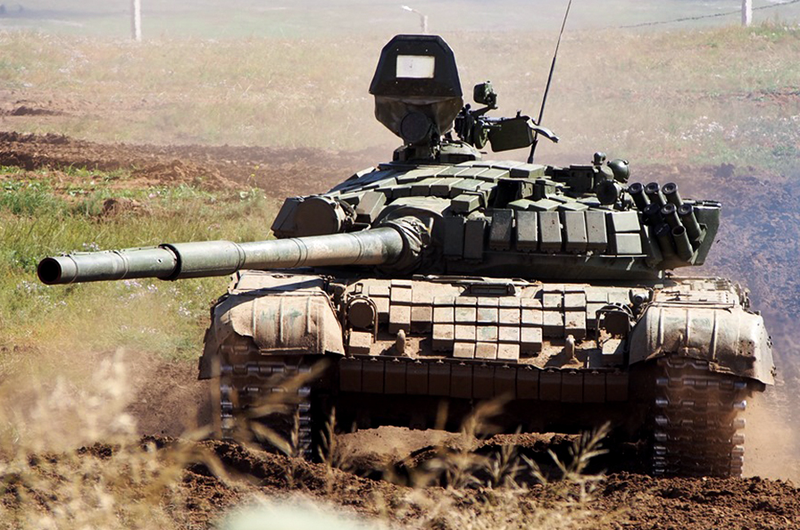 The Russian military was present with a tank battalion, a motorized infantry company, a mortar battalion, howitzer self-propelled artillery and rocket batteries, air defence, reconnaissance, and NBC protection units. 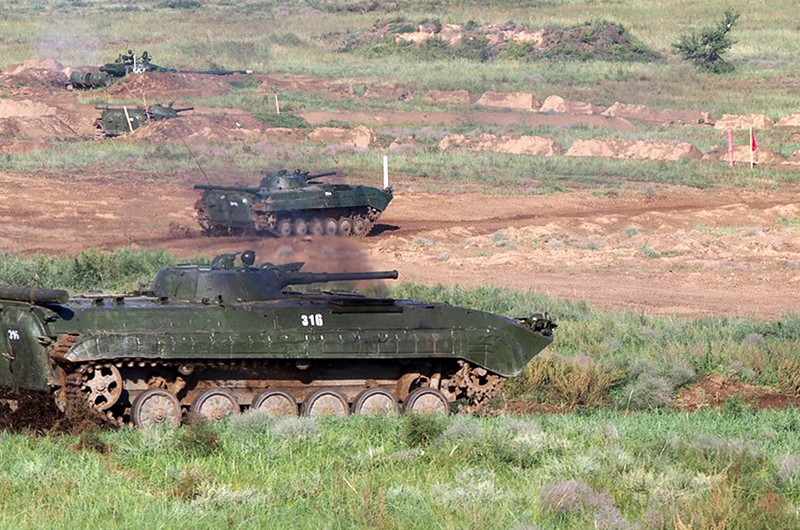 On the Mongolian side a number of motorized infantry companies, armored personnel carriers, a tank platoon, and a mortar and a rocket battery, participated in the drill. 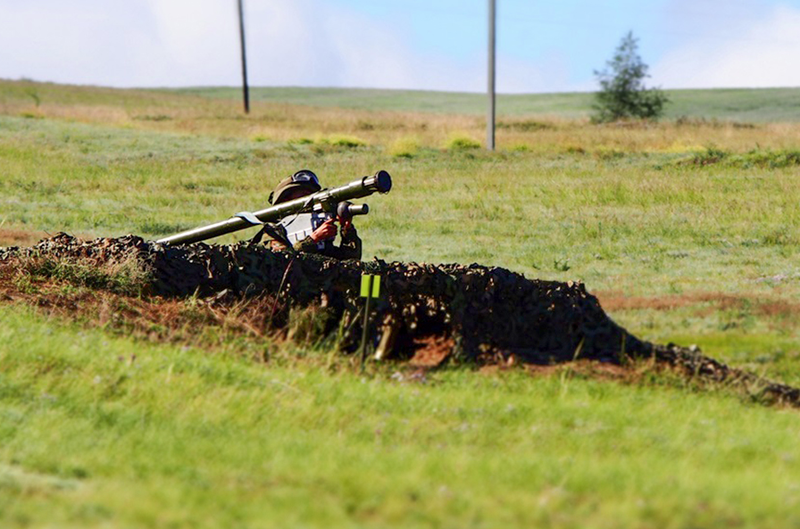 The Selenga military exercise has been held annually since 2008. 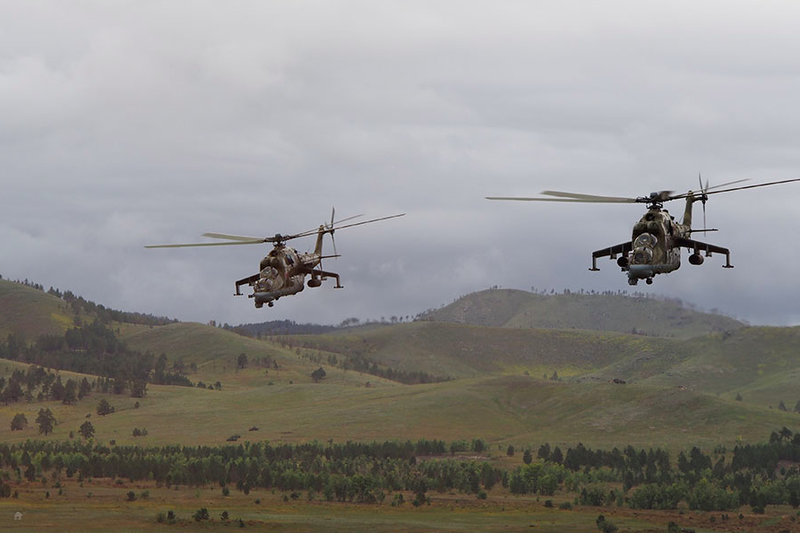 Last year, the exercise was held in Russia’s Trans-Baikal Territory. 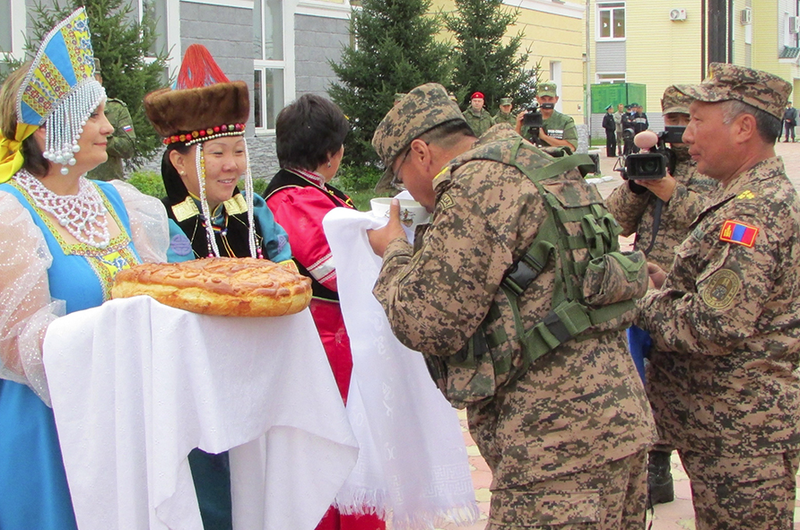 Before 2011, the drill was a tactical exercise with live firing that was called Darkhan, which means "Builder" in Mongolian.